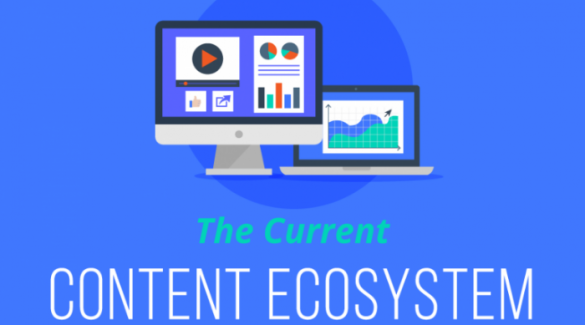 CopyPress recently conducted a survey on the content marketing ecosystem. Collecting responses from over 300 in-house marketers, agencies, and freelance creatives, they were able to explore the wide world of digital content. While a lot of the data looks at content marketing from the client side, there are some interesting takeaways from the responses received from creatives. First, it’s important to understand that client responses are important to creatives because freelancers are affected by all changes within the ecosystem. Fortunately, content doesn’t seem to be going away anytime soon as 84% of agencies said they expect content to become more important moving forward and 65% of company respondents said they want to publish more. These results are promising for the demand of content in 2017. From the creative side, 64% of the freelancers surveyed work full-time as a freelancer. Additionally, 78% had at least a 4-year college degree and 24% have worked as a freelancer for more than 10 years. This data shows that freelancing is becoming a popular career choice for many highly educated and experienced people. One of the other interesting findings from this data is that attribution on creative work is not that important. In fact, 47% of the freelance respondents said they rarely or never receive attribution or bylines for their work. With influencer marketing becoming more popular, one would think that attribution and bylines would be more important to freelancers. However, the data shows that brands are not that interested in giving creatives bylines and that creatives are not incredibility interested in receiving bylines. Granted this is a small sample size, but interesting none-the-less. Review the infographic below for more of CopyPress’s findings. This post was written by Derek Miller, a content marketing consultant for CopyPress. CopyPress is a leading digital content production company, specializing in articles, infographics, interactives, and videos.